The Mavericks perform at the Vilar Performing Arts Center on Sunday, July 7. Tickets start at $59. The Vilar Performing Arts Center Summer Concert Series kicks off July 2 and runs through Aug. 24, bringing a variety of shows to the 535-seat venue underneath the ice rink in Beaver Creek. The lineup already includes Michael McDonald, Buddy Guy, Shenandoah, Asleep at the Wheel, Craig Morgan and Jose Gonzalez, as well as the acrobats of Cirque Goes to Hollywood. On Monday, the Vail Valley Foundation announced the addition of The Mavericks (July 7), Toots & The Maytals (July 26) and Punch Brothers (July 29) to the summer lineup. Tickets are on sale for all shows coming to the Vilar Center this summer at http://www.vilarpac.org. 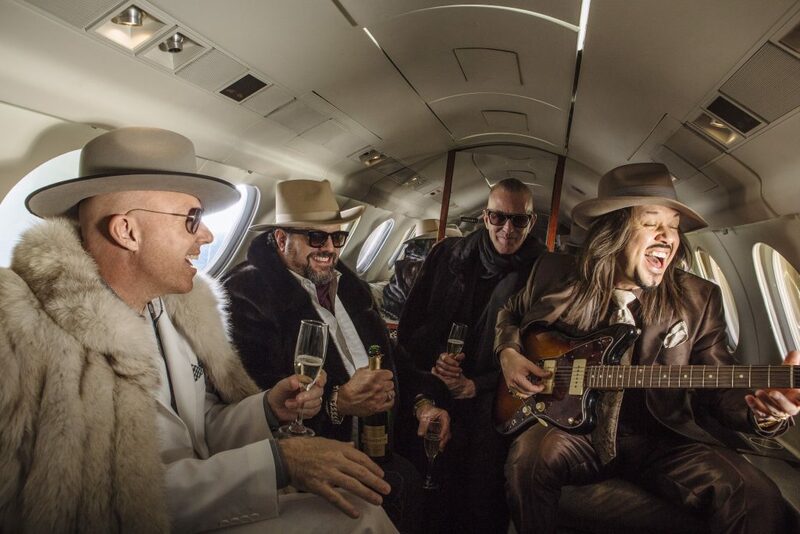 The Mavericks is an eclectic American band combining Tex-Mex, neotraditional country music and Latin. Founded in Miami in the late 1980s, has produced country hits such as “O What a Thrill,” “There Goes My Heart” and “Here Comes the Rain,” which won the band a Grammy Award for Best Country Performance with Vocals in 1995. The band most recently released “Brand New Day” in 2016. In Jamaica, there’s no other artist with as many No. 1 hits as Toots & The Maytals. The group holds the Guinness Book fo World Records for its 31 No. 1 hits in Jamaica. As one of the true architects of reggae, their 1986 song “Do the Reggay” is credited with giving the genre its name. This summer, the group plans on releasing a new album. Fresh off a Grammy win for their 2018 album “All Ashore” (Folk Album of the Year), the Punch Brothers return to Beaver Creek. Mandolinist Chris Thile, guitarist Chris Eldridge, bassist Paul Kowert, banjoist Noam Pikelny and violinist Gabe Witcher formed the Punch Brothers in 2006. “With enthusiasm and experimentation, Punch Brothers take bluegrass to its next evolutionary stage, drawing equal inspiration from the brain and the heart,” says The Washington Post. Come May, they’ll be performing at Carnegie Hall.